This traditional British cake makes me super nostalgic. 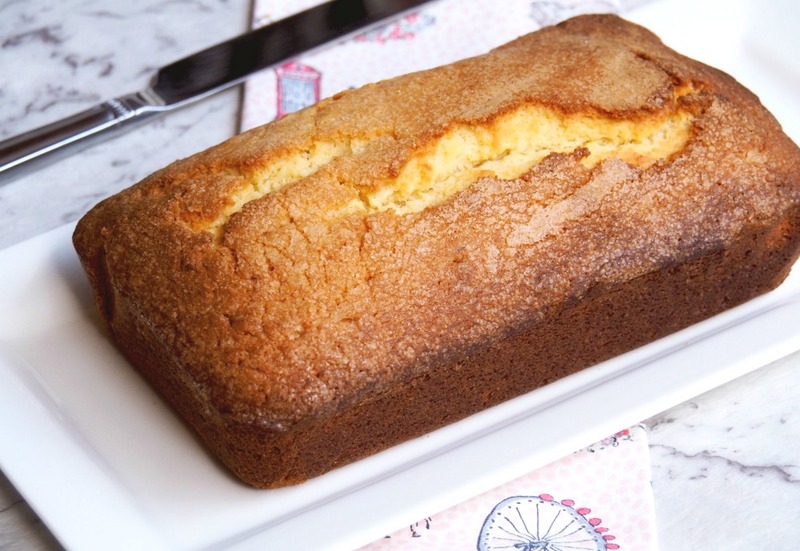 Who can resist that light vanilla sponge with just a hint of lemon? Not me, that’s for sure. 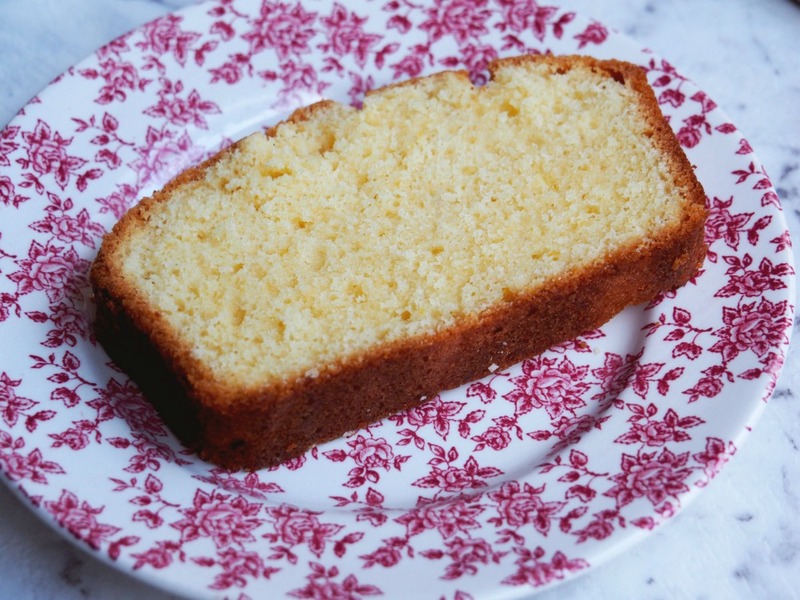 In fact, Madeira cake reminds me of my Auntie Maude. Actually, she wasn’t my auntie at all, she was my elderly neighbour who lived downstairs. Every lunchtime I would walk home from school, collect the lunch my mum had left me on our doorstep and walk the five flights of stairs down to Auntie Maude’s (because I didn’t do lifts and still don’t if I can help it.) We would spend a companionable half hour chewing the fat before I had to walk back to school but you’d never have guessed there were 80 odd years between us, we got on like a house on fire. In fact, Auntie Maude was born in 1900 so I never forgot how old she was. I never left Auntie Maude’s empty handed, she always had some sweets or a slice of Madeira Cake for me and even though I have a memory bank with more holes than swiss cheese, I can still remember her living room and the smell of her flat to this day. Don’t you think everyone’s house has it’s own unique smell? Growing up in those flats was a dream. It’s where I met my best and oldest friend Jasmine, lived upstairs from Auntie Maude and lived next door to Mary, she of the Best Baked Cheesecake fame. I am lucky to be blessed with good neighbours to this day, remember Luce? And more to the point, have you checked out her amazing Pumpkin Dip recipe? When Luce recently delivered a bag of lemons that she’d hand picked from the tree at her brother’s property, I knew it was time to revamp this recipe. 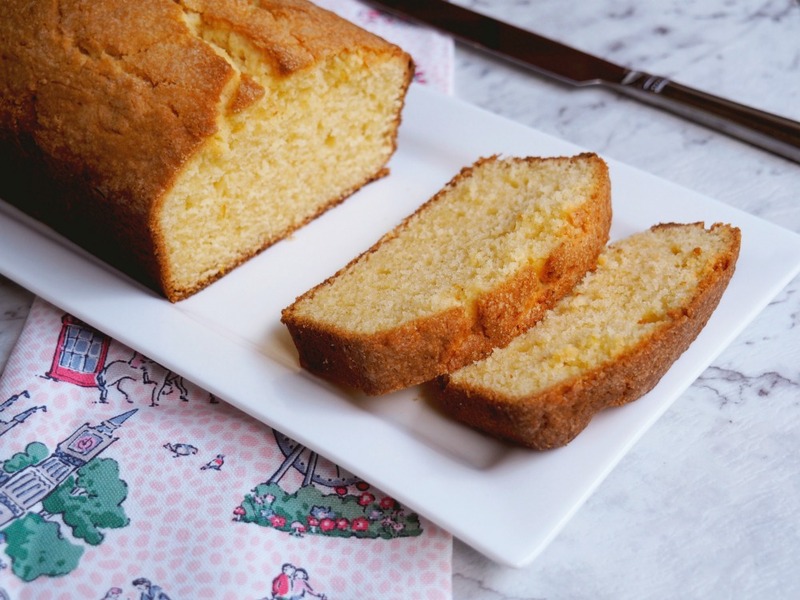 I’ve updated the ingredients, added a Thermomix conversion and added some new pics and of course, I shared the cake with Luce (who incidentally makes a most excellent hand model!) Because everyone needs good neighbours. 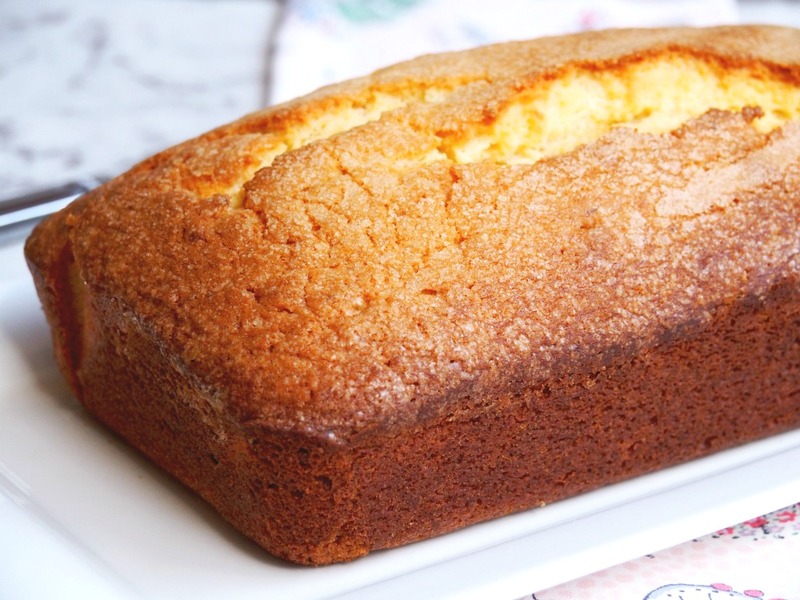 What cake makes you feel all nostalgic? Have you got good neighbours? Preheat oven to 170C. Lightly grease and line a loaf tin. Cream the butter and sugar until the mixture looks very light and fluffy. Add the lemon zest and add the eggs one at a time with a tablespoon of flour for each and beating well after each addition. 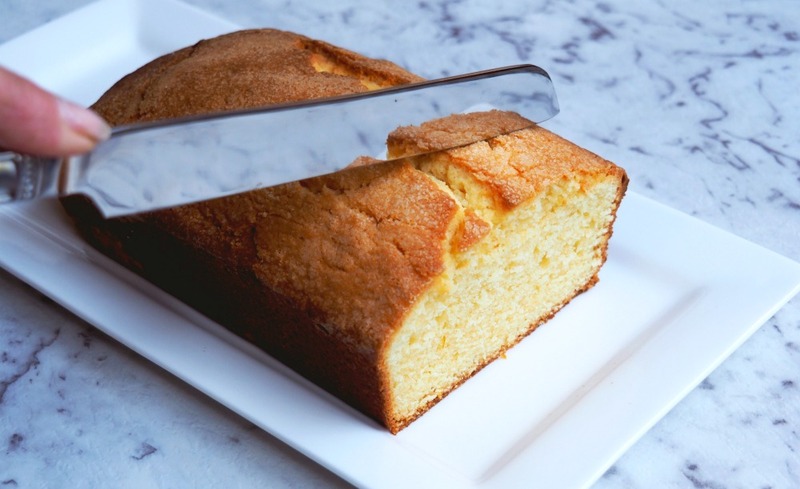 Add the flour and lemon juice and using a large metal spoon, gently fold the ingredients together until well combined. Transfer the mixture to the prepared tin and spread it out evenly. Sprinkle with a tablespoon or two of extra caster sugar and bake for about an hour until a cake-tester comes out clean. Remove from the oven and stand the tin on a wire cooling rack. 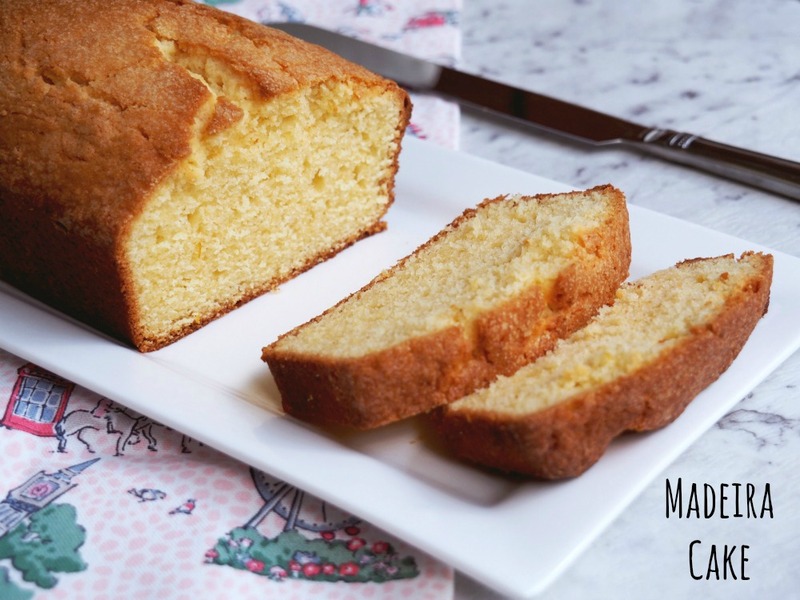 When completely cold, remove the cake from the tin. Store in an airtight container. Add the butter to TM bowl and chop for 3 seconds on speed 7. Add caster sugar and mix again for another 5 seconds on speed 7. Scrape down sides of bowl. Insert the butterfly and mix for 1 minute on speed 4. Remove the butterfly. Add the lemon zest and with the blades running on speed 3, add the eggs one at a time with a tablespoon of flour for each through the hole in the lid, allowing about 10-15 seconds between each egg. Add the flour and lemon juice and mix for 10 seconds on speed 4 or until well combined. Remove from the oven and stand the tin on a wire cooling rack. When completely cold, remove the cake from the tin and peel off the lining paper. Store in an airtight container.